Confirmation, together with Baptism and Holy Eucharist, constitute the sacraments of Christian initiation. The grace that comes from Confirmation builds upon and completes Baptism. The grace of Confirmation gives Christians the strength of the Holy Spirit in a profound way to live out their Baptism in an authentic evangelical discipleship with Jesus Christ. Like Baptism, Confirmation places a permanent mark or character on the soul of the individual disciple so that they may share everything they receive in Baptism in a mature and evangelical manner. 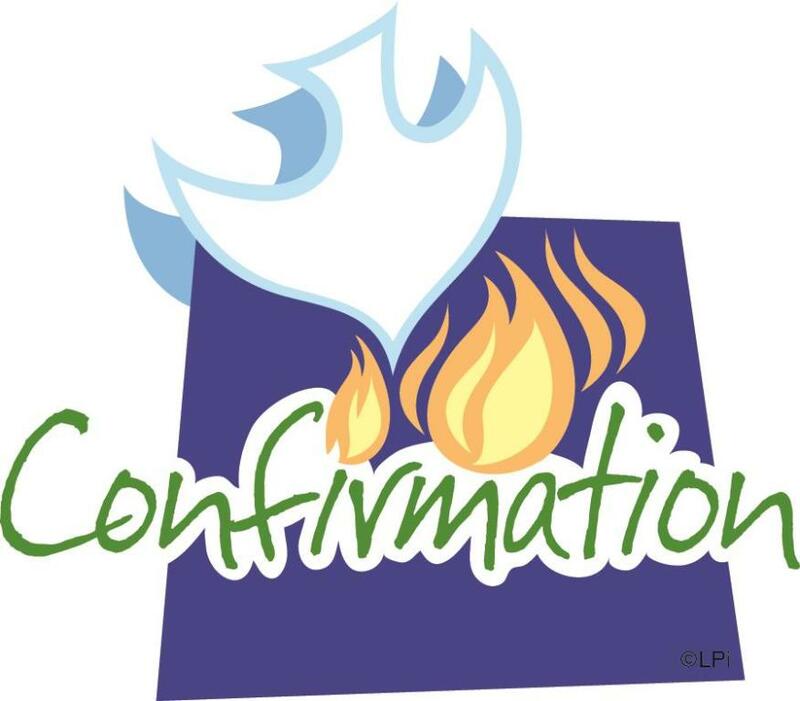 The reception of the Sacrament of Confirmation represents the fullness of Christian Initiation. The Bishop has directed that it be celebrated at each Parish on Pentecost Sunday (June 9, 2019) by the Pastor. The Bishop will visit a number of Parishes during the Easter Season to confer the Sacrament, on a rotating schedule. Please contact Lillian Grompone at (845) 467-3415 for adults. Please contact the Parish Office at (570) 686-4545 for young people.